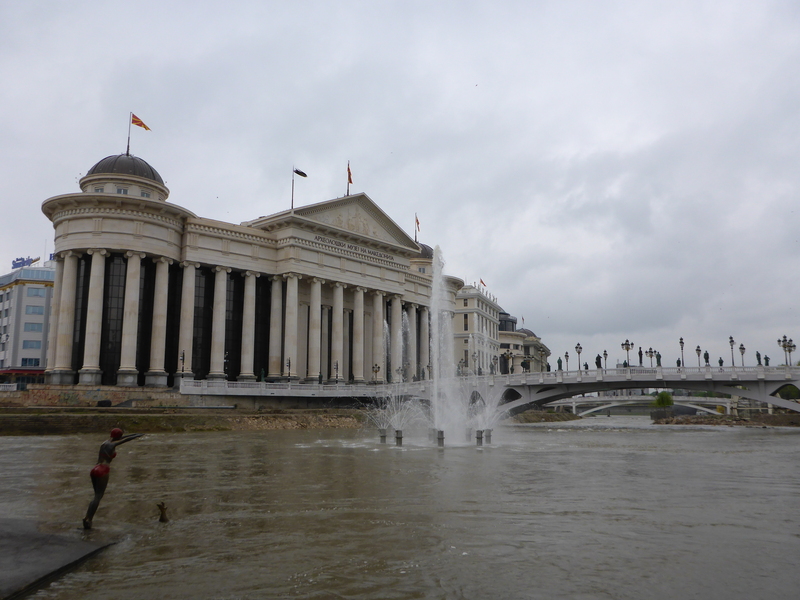 I did not really know what to expect from Skopje, but I was pleasantly surprised. The area around the main square has grand buildings all around, and especially along the river. Statue of a diving woman by the river. The Vardar River divides the city in two, the old part and the newer part. 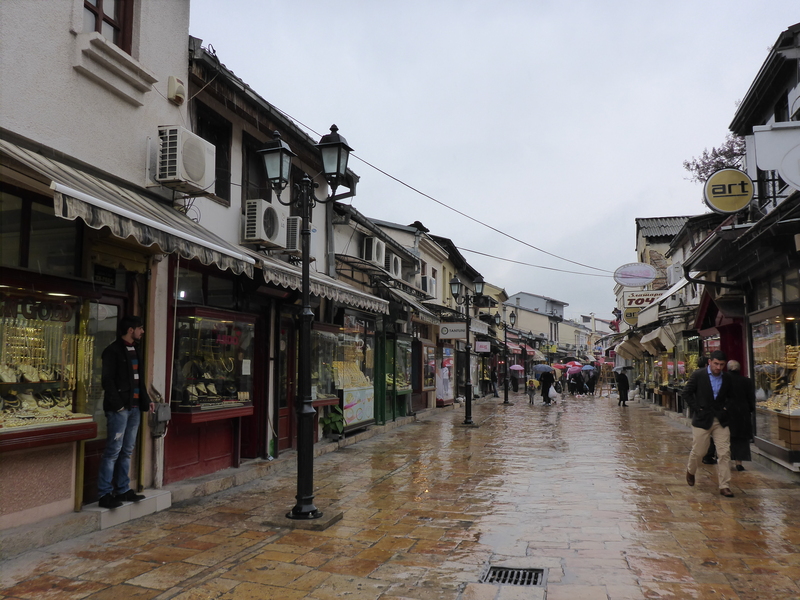 The latter has a nice pedestrian street from the Macedonia Square to the old train station. 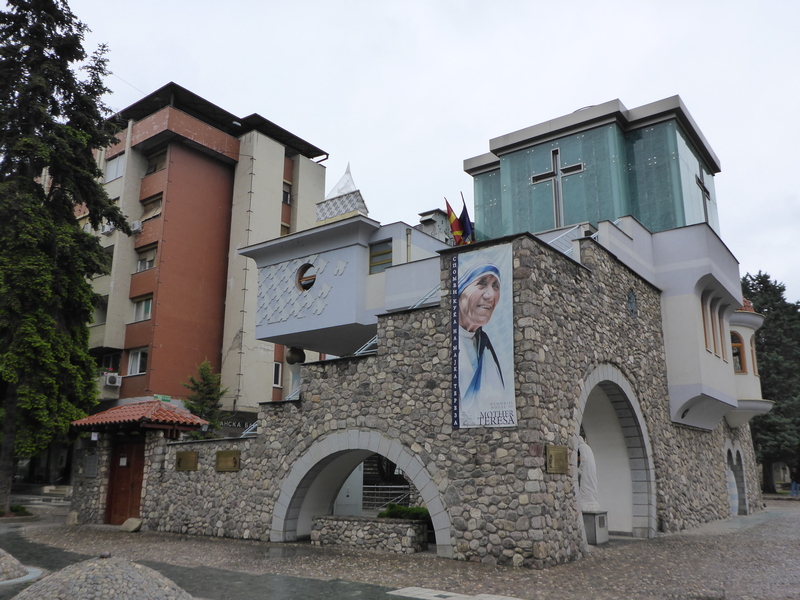 Skopje is the birth place of Mother Teresa, and there is a nice memorial house in her honour and off course a sculpture of her. And there are many sculptures. Everywhere! Many of great and famous men and women, but also everyday Joe. Quite literally. The earthquake in 1963 destroyed almost 2/3 of the city. 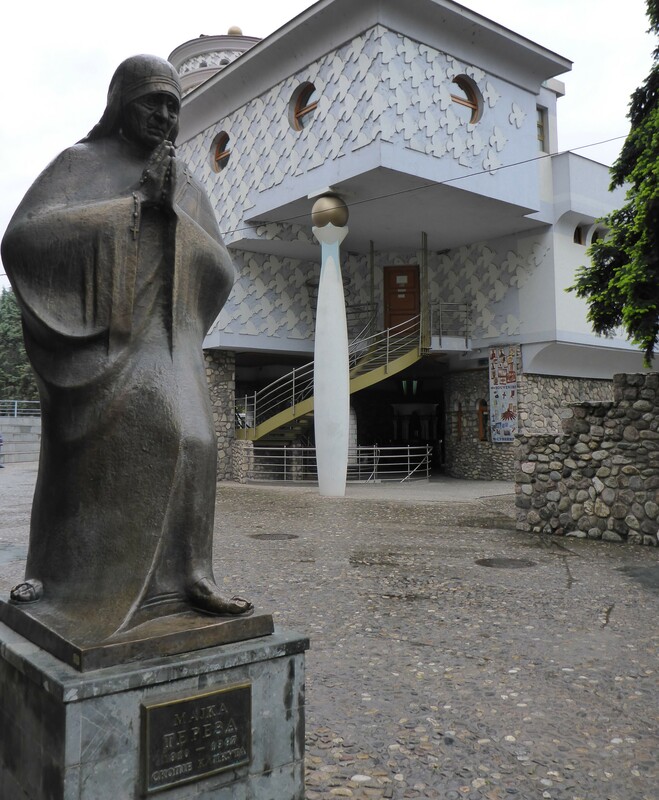 Many new and modern buildings were built, but many of the old were also restored. 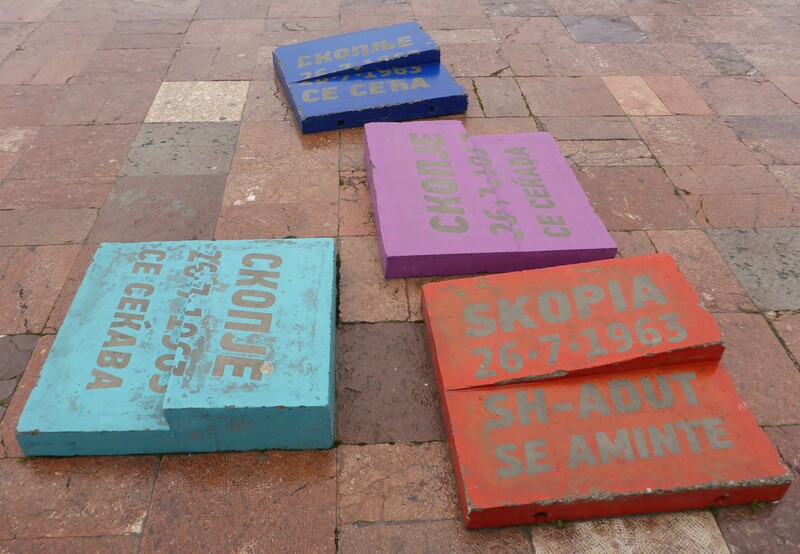 These can be seen several places around the city, in remembrance of the earthquake in 1963. The Old Bazaar is one of the best preserved Oriental bazaars in the East Mediterranean. Even though it can give the impression to be quite touristic, it still has a lot of charm with the paved streets and low-built stone houses. 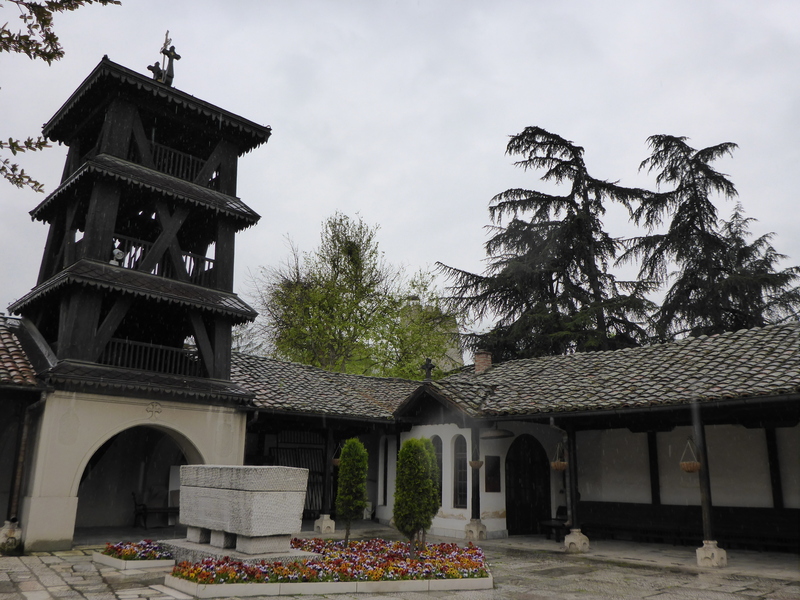 There are many sights, such as the Oriental covered market, and the old Daut Pasha Hamam, now housing the Macedonian National Gallery. Street in the Old Bazaar in Skopje. 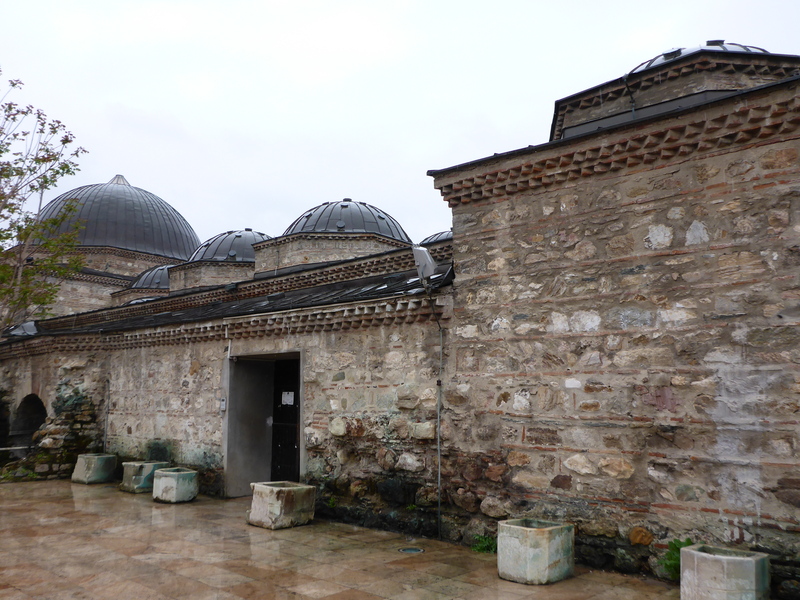 Old Daut Pasha Hamam, now housing the Macedonian National Gallery. Another gem is the church of the Holy Savour. It is built under ground, as the Turks did not allow churches to be taller than the mosques. 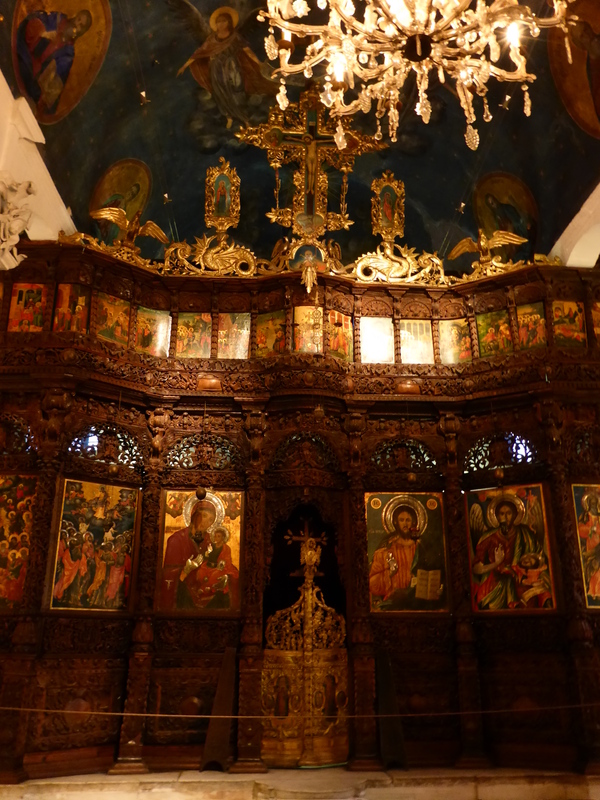 Inside there are beautiful wood carvings telling different stories from the bible, and impressive painted icons. The beautiful inside of the Church of the Holy Saviour. 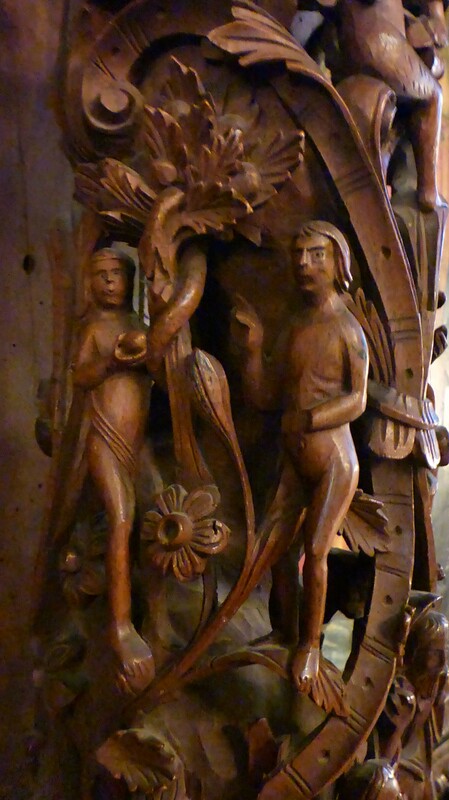 Some of the carvings from the story of Adam and Eve. The castle with Mt. Vodno and the Millennium Cross in the background. 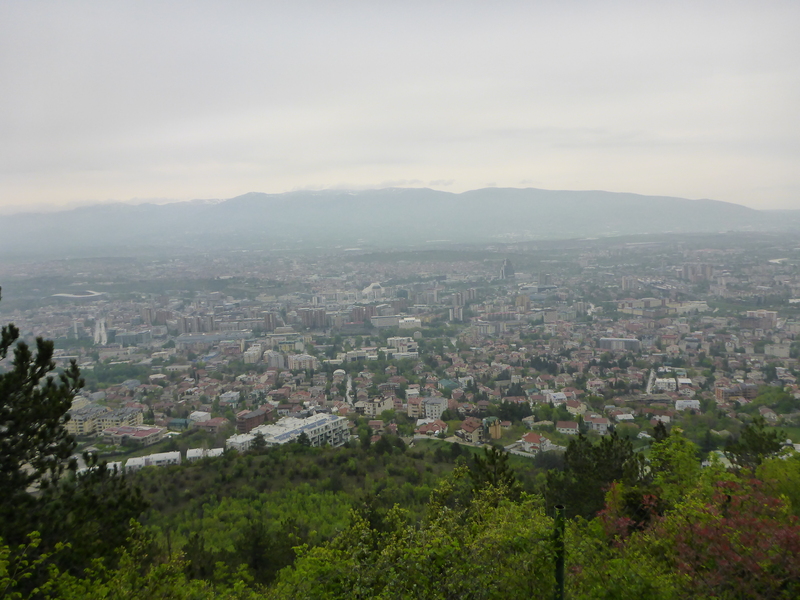 View of Skopje from the road up to Mt. 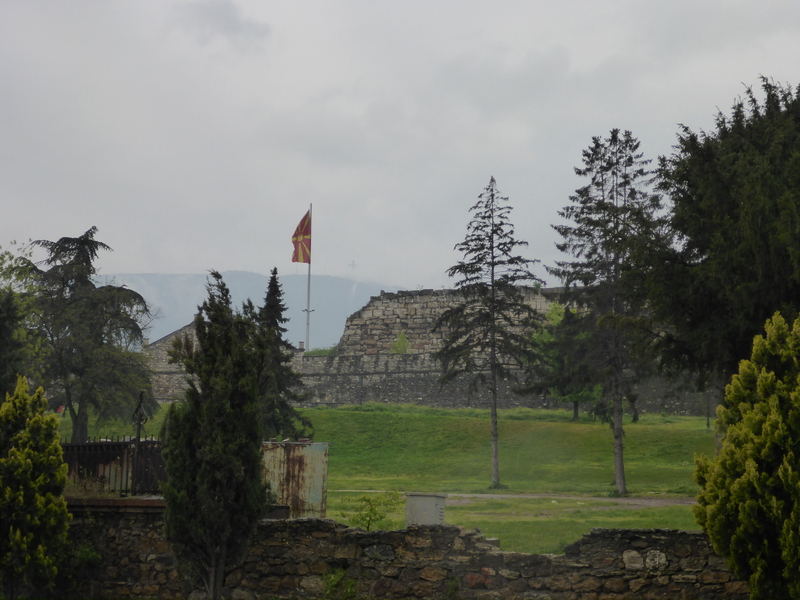 Vodno. Read also Skopje by night. Pingback: Skopje by night | Life is a journey!